GreaterSport’s CEO Yvonne Harrison was recently awarded winner of the Public Sector/Third Sector Director of the Year award at the recent Institute of Directors 2016 North West Director of Year Awards. Active Cheshire has gained the accolade of ‘Best Employer’ in the 2015 Best of the Best Business Awards. A Tees Valley based boxing project has punched above its weight at this year’s Sportivate Awards, and claimed silver in the Sportivate Project of the Year category. 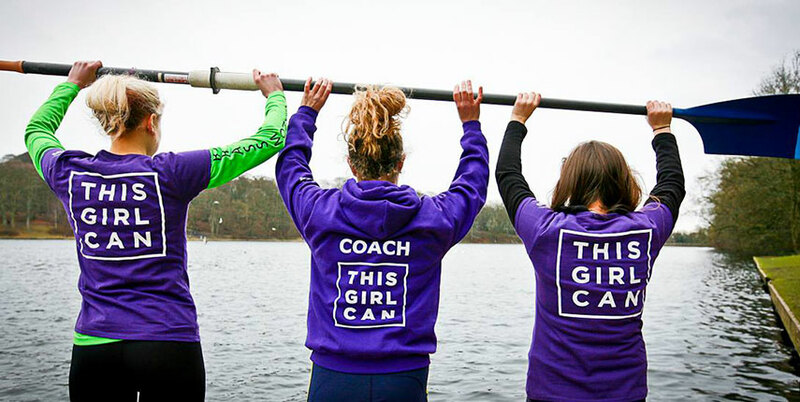 Research has highlighted that women only account for around 30% of the coaching workforce, and this proportion drops to 17% of qualified coaches and only 12% of highly qualified coaches??!! So what are Northants doing about it?? Read more about Northants Girls Can Coach!